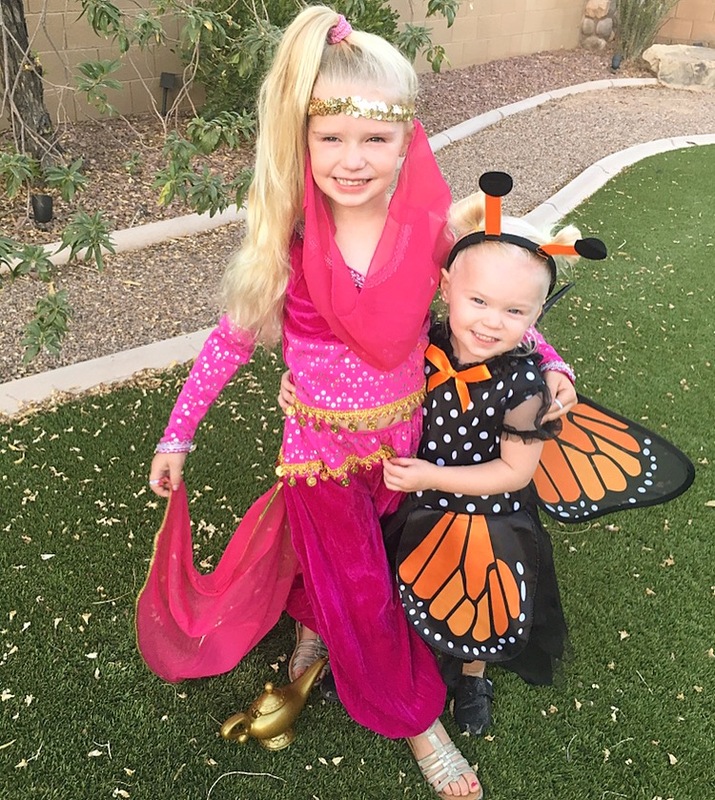 My girls love playing dress up and make believe, so picking out Halloween costumes every year has become an exciting time for all! This year I took my girls to the store and let their imaginations run wild. I gave them each the opportunity to pick out their favorite costumes and they both picked adorable and creative looks! 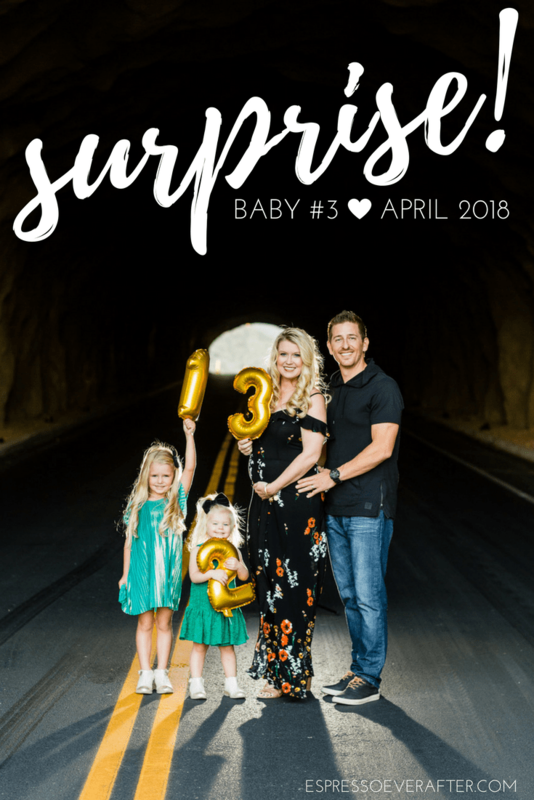 Here we go – Our family is growing -Pregnant with Baby #3! You heard it right, Baby Wodiske is joining our family in April 2018! 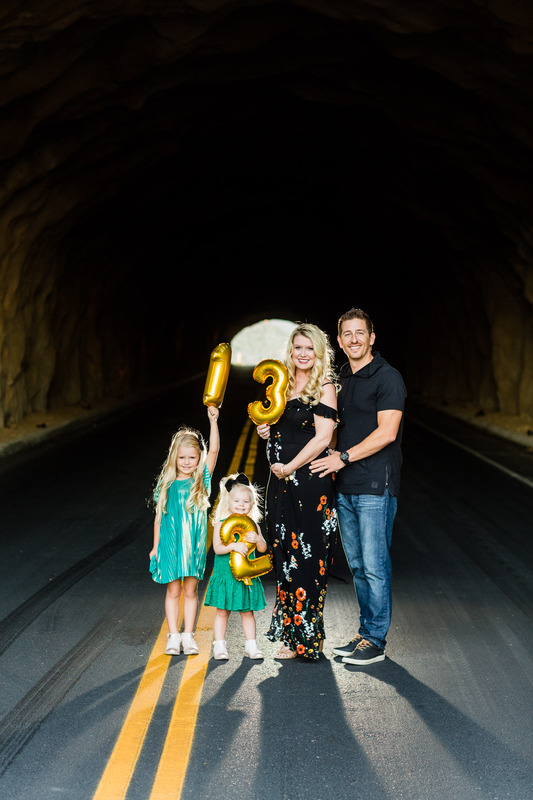 While it still hasn’t completely sunk in yet that we are going to be a family of 5… We are thrilled to grow our family and we feel extremely blessed. 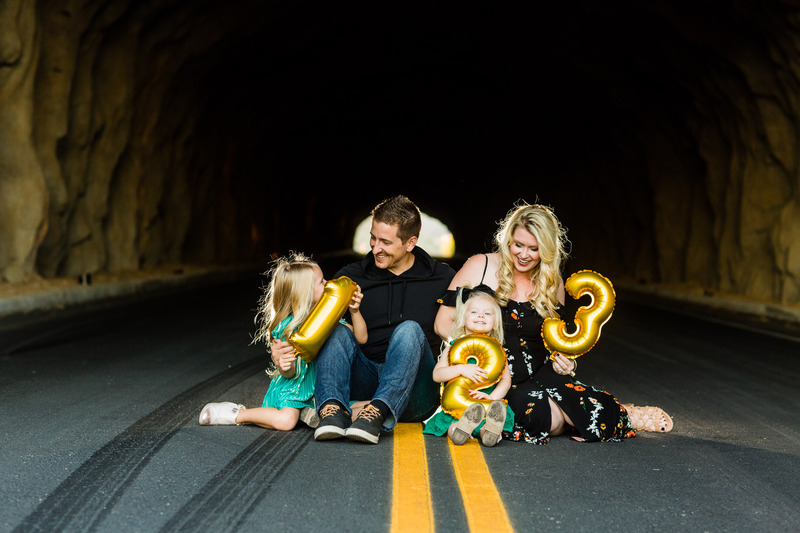 BUT, why does 3 seems a lot scarier than any of the other pregnancies?! (EEK!) 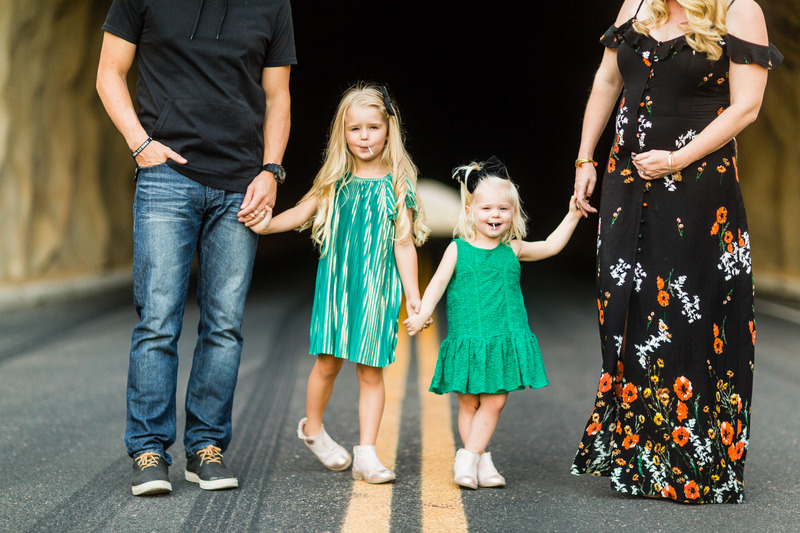 I am thankful to say that our transition from 1 to 2 went very smooth and we have been blessed with two sweet girls who are going to be the BEST big sisters. We are saying goodbye to man-to-man defense and transitioning to zone defense as our little team of 3 will officially be outnumbering us! Let the games begin! I come from a family of 3 kids and I am the beloved middle child, so having a family of 5 has always been a dream of mine. Although life is harder in the baby stage, I know it will all be worth it to have the fun bigger family to make memories with forever! 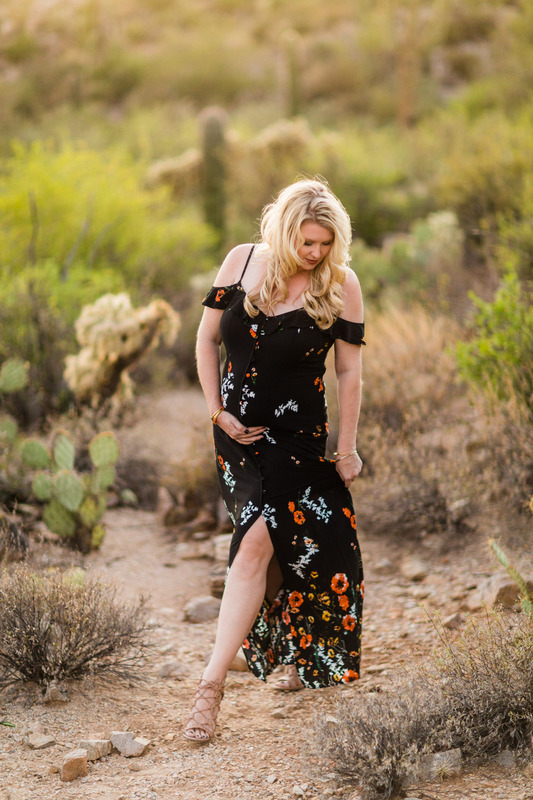 With all the joy of growing our family comes all the agony of morning sickness! Unfortunately, morning sickness for me is for REALZ!… and whoever dubbed it “morning” sickness never had to endure ALL DAY sickness! 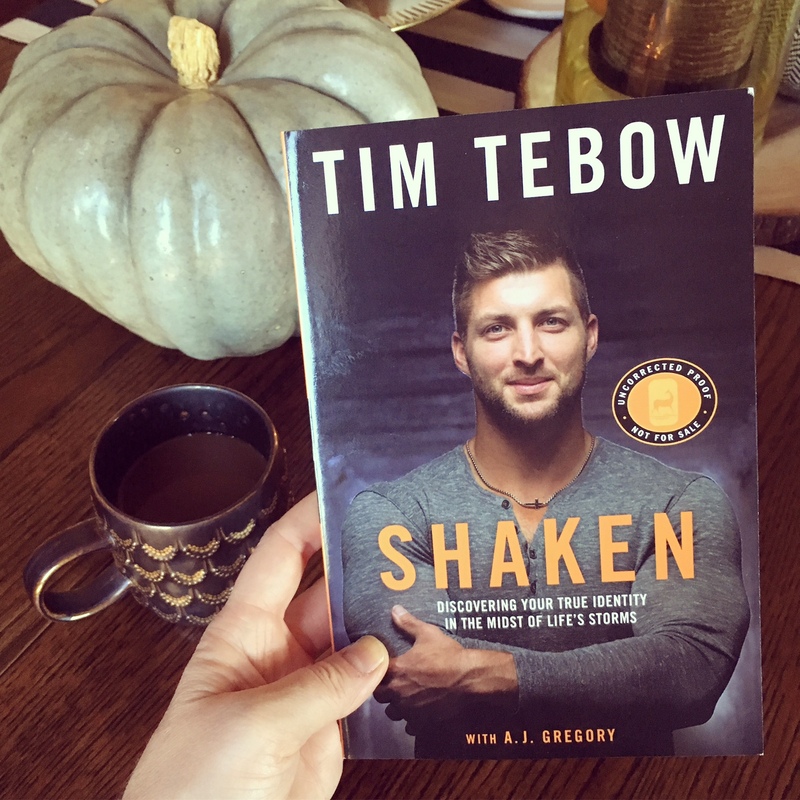 Sadly I have endured nausea and vomiting with all three pregnancies. I am praying that in the next month or two things will calm down and I will start feeling more like myself again. It took until 19 weeks with my first two pregnancies, and right now 19 weeks seems like forever away! For all you ladies who were/are sick during your pregnancies, I feel for you… It is tough, physically and emotionally. It was so special talking to both of our girls about the new baby in mommy’s tummy and seeing their expressions. 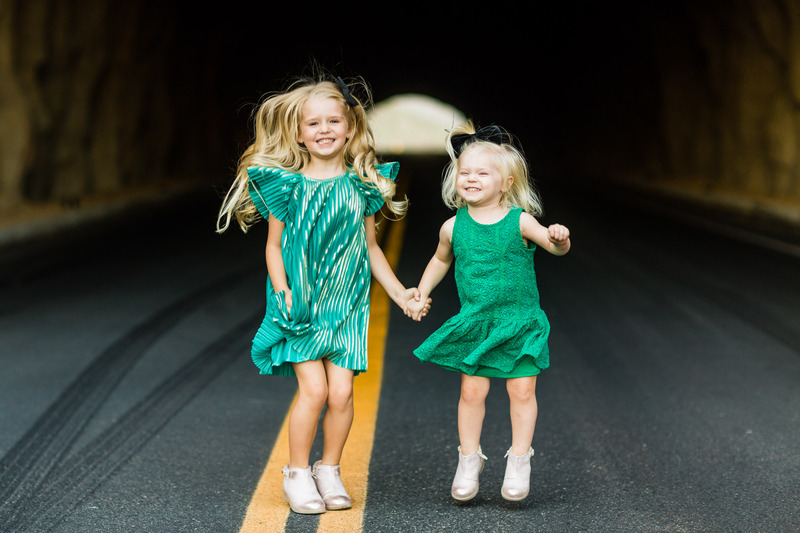 They are going to be fabulous big sisters and already have so much love for their sweet little baby! My oldest is already calling it a little baby girl… we shall see! We couldn’t have asked for a better friend and talented photographer to take these beautiful photos of us as we celebrate our new bundle of joy! 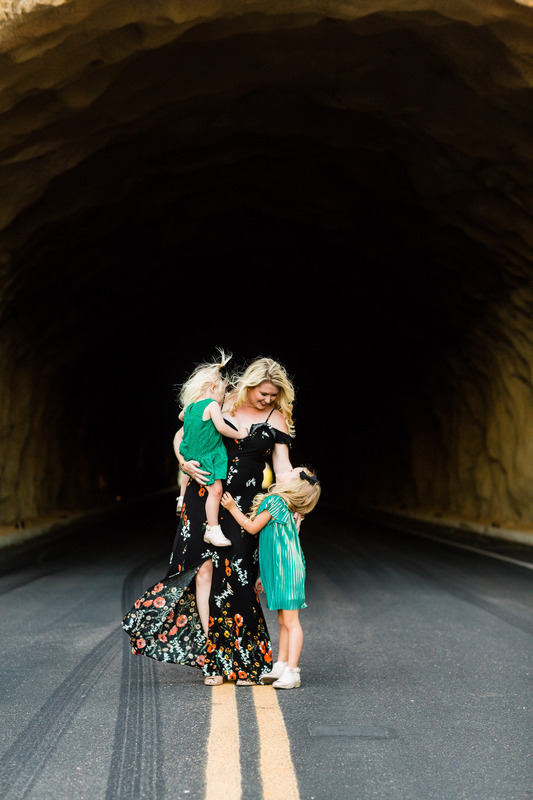 Chris, you captured our joy (and craziness) in such an authentic & beautiful way and we will forever cherish these photos! 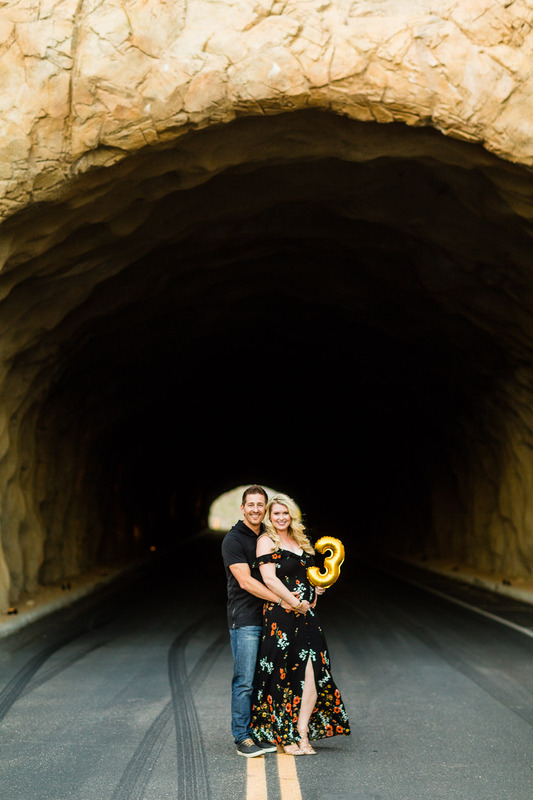 Thank you La Brisa Photography for always capturing our special milestones in the most perfect way. Well that’s the scoop! I plan on keeping you posted on our journey through this special pregnancy, I’m sure you will hear a lot about my cravings and exhaustion, but most importantly my excitement and preparation. Stay tuned a gender reveal post may be coming your way soon with highlights from both of the girl’s gender reveals and a little trip down memory lane. Thank you again for joining us during this exciting time. So much fun is ahead! 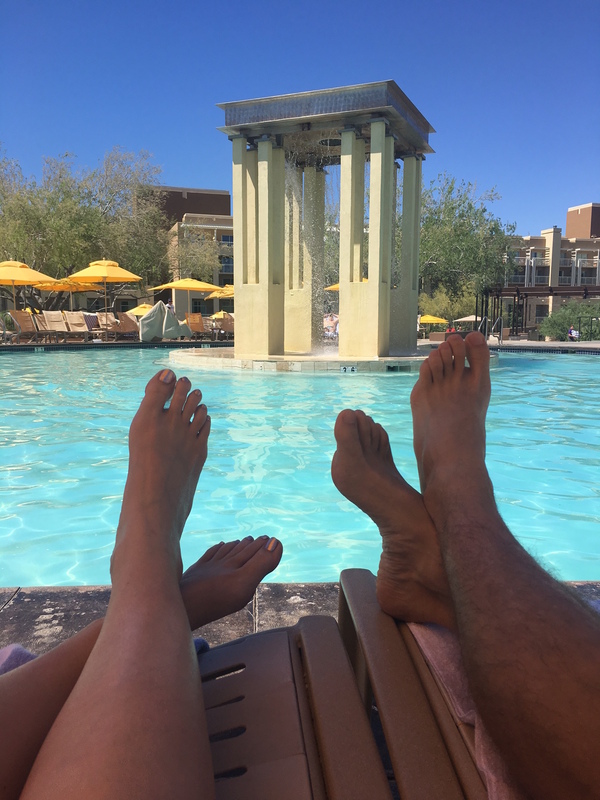 My husband and I recently celebrated our nine year wedding anniversary with a STAYcation at one of our favorites! When you live in a state that offers some of the most beautiful resort options available, why leave town to have a good time!? 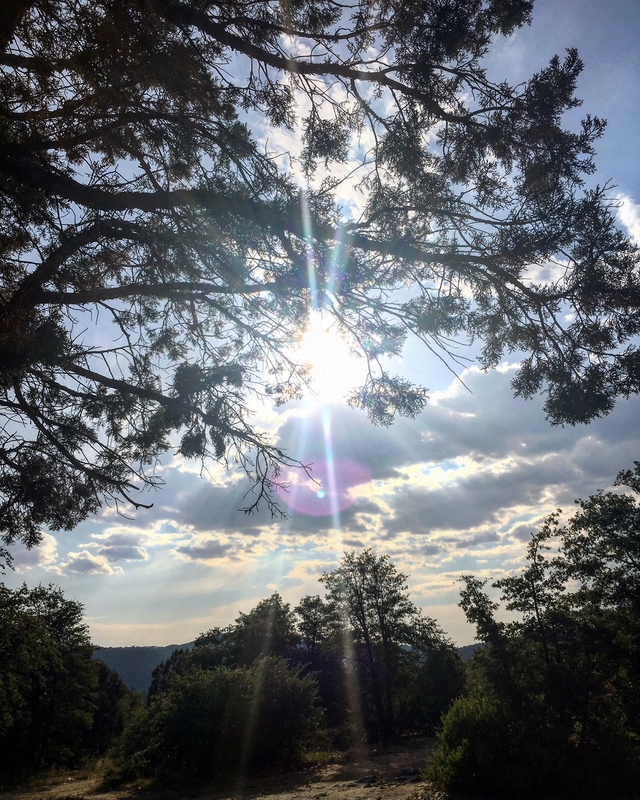 As you already know from my previous posts, we are big fans of STAYcations and constantly promote the idea of staying nearby and enjoying all of the amenities that your city and state have to offer! 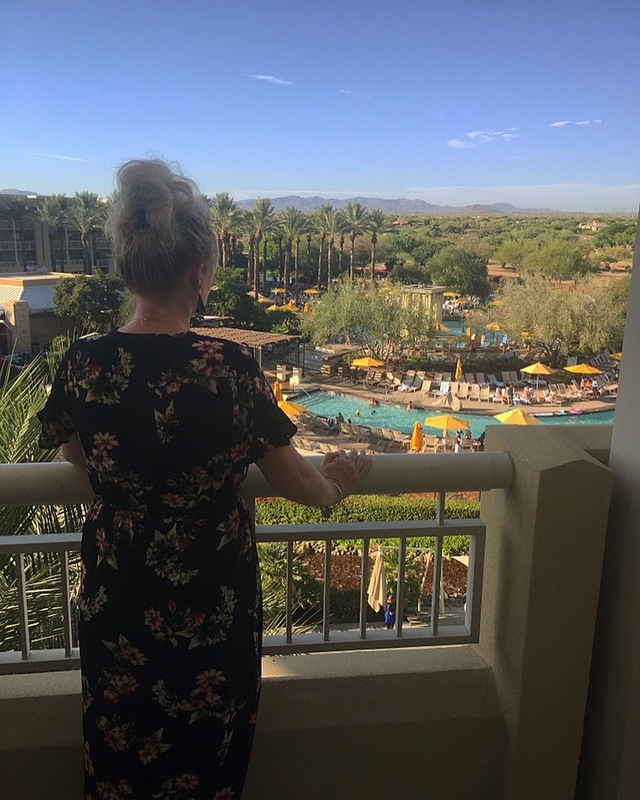 We selected the JW Marriott Phoenix Desert Ridge Resort & Spa because it holds a special place in our hearts and is filled with sweet memories over the last 9 years of our relationship. Plus, it is beyond fabulous! 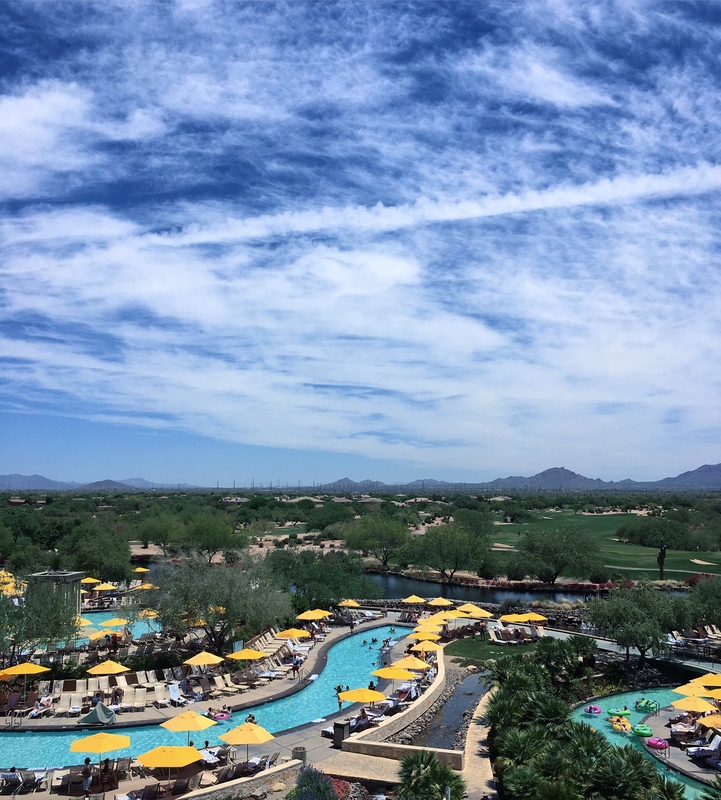 The JW Marriott Phoenix Desert Ridge Resort & Spa in Phoenix, Arizona is simply stunning! From the second you walk in, you feel like you’re at a desert oasis. The pool area is magnificent with different areas to lounge and delight in their decadent drinks and poolside food. You can also jump on a raft and float along the lazy river. With several different pools to chose from, our personal favorite is the waterfall pool because you get an awesome experience of a tranquil waterfall with a nearby DJ providing musical glory! 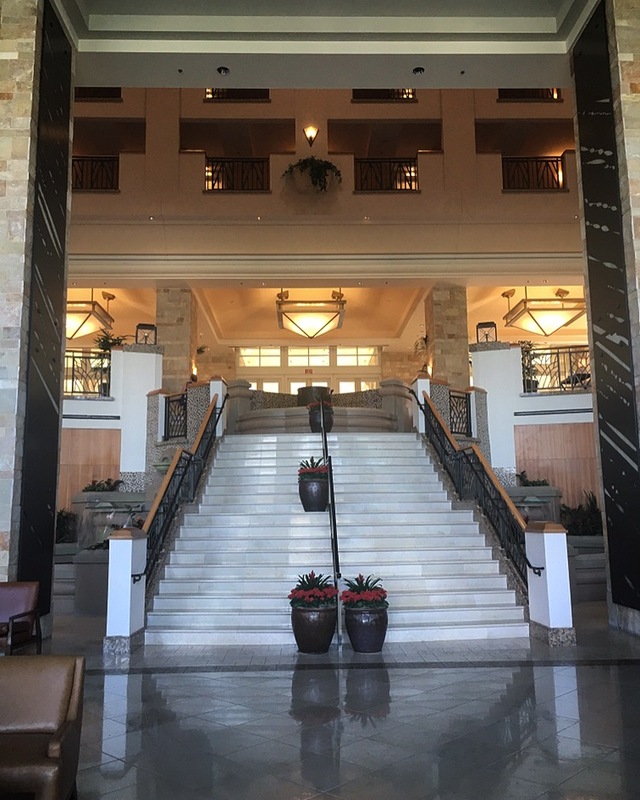 The JW Marriott Desert Ridge offers a fabulous grand entrance, and the rooms are so accomodating; once you arrive, there is no reason to leave. They have everything you could possibly need, want or desire on site: an incredible spa, a full service Starbucks, a large store/souvenir shop, nightly live music, top notch restaurants, kids activities, golf course and unbelievable views in every direction you look. Don’t just take my word for it, enjoy a few photos from our amazing weekend away and trust me you, too, will want to stay here! 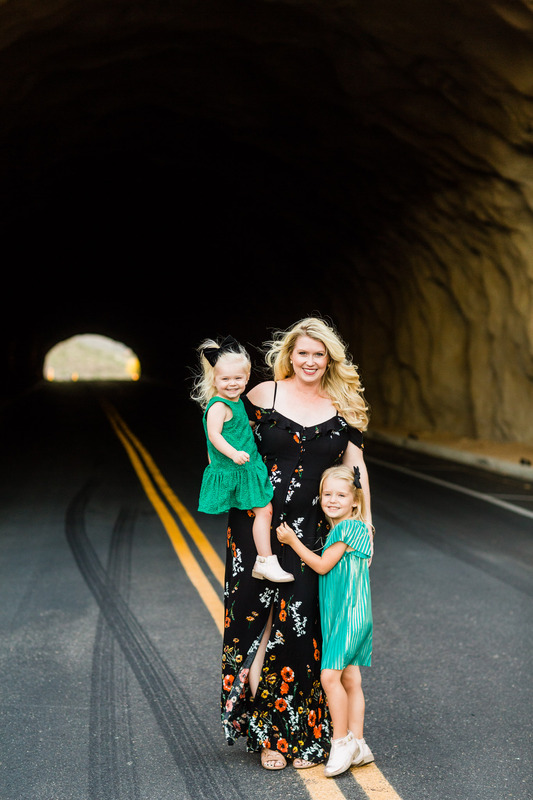 When you become a mom, you hear so often that you need to enjoy every minute because time flies by… overused advice, but oh so true! I am so grateful for all of the time and cherished moments we’ve shared together. 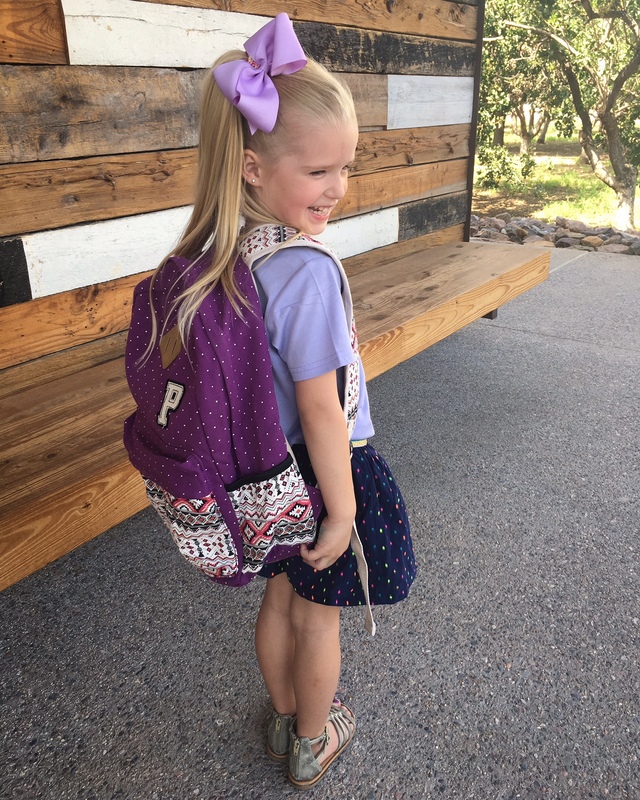 Memories have been made, time has flown by, and though I don’t want to believe it, here we are… my daughter’s first day of Kindergarten. 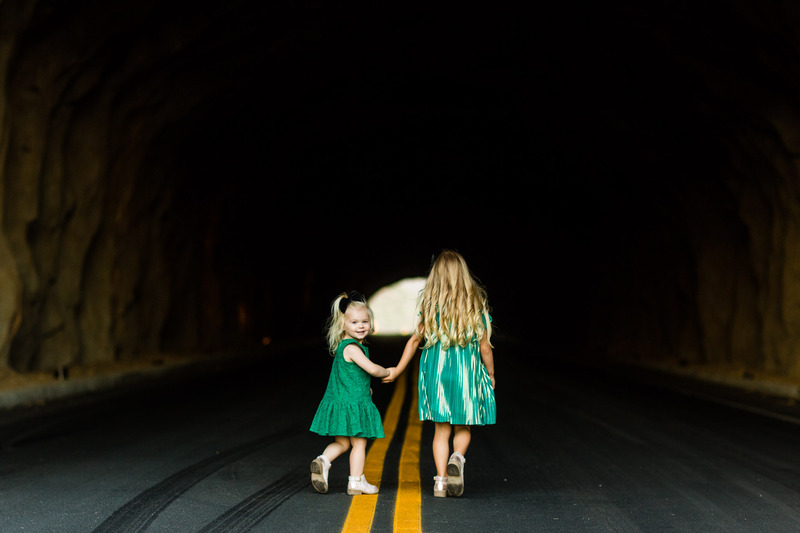 How can my first-born and little bestie, that I have spent every waking minute with since the day I found out we were growing our family, be starting school? I am flooded with emotions. Everything from excitement to sadness to loneliness to nervousness… but most of all, I am overwhelmed with a sense of pride in who she is and who she’s becoming. If I could pass on a few important things, these would be what I would want you to take with you as you enter your Kindergarten class. 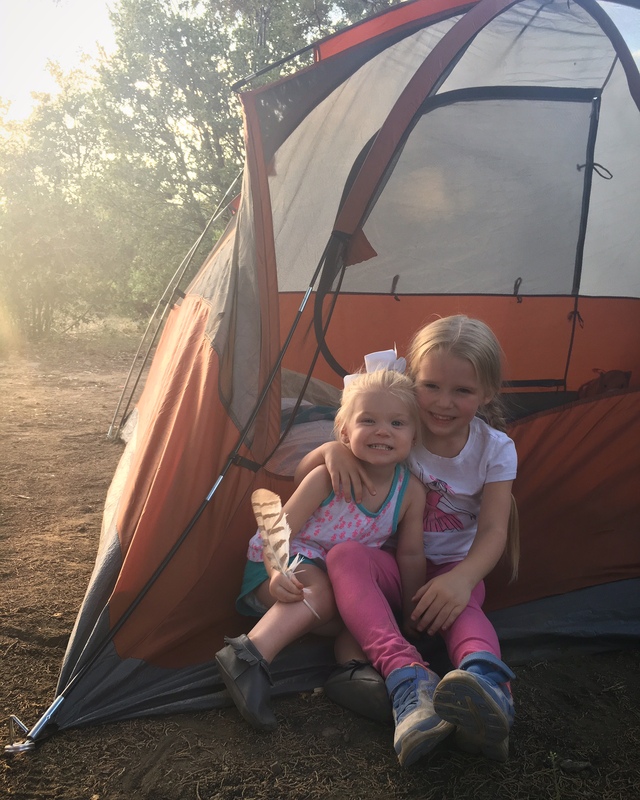 We took our girls out to the woods of Prescott, Arizona for their first camping weekend as a family of four. To give you a little perspective, our girls are 4.5 and 2.5 years old and this was our first time all sleeping together in one small space… without a pack n’ play! My husband was raised camping and in the outdoors so he had been dreaming of the day that our girls would be old enough to enjoy a trip like this, and this was our first attempt. To say it went well is an understatement… much to my surprise it went great! But don’t get me wrong, with any trip you come across a few hiccups here and there. 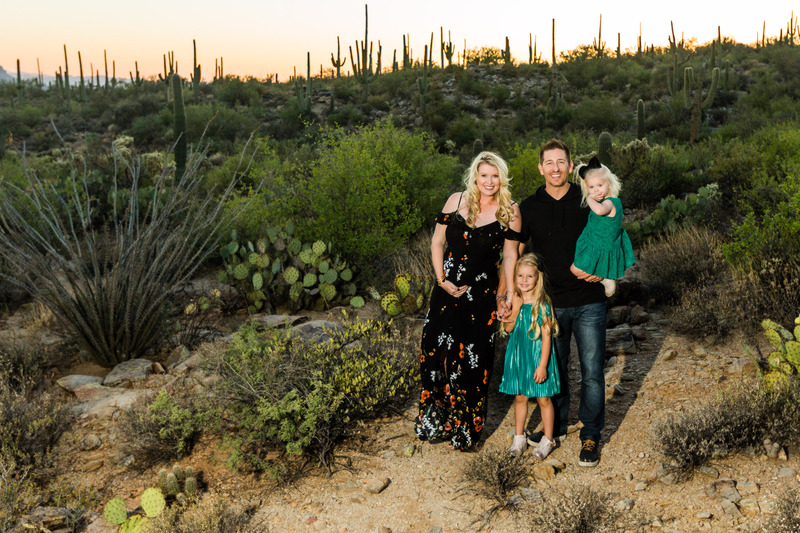 But, it was so much fun to take the girls off the grid, push everyday rules to the side and just let them enjoy being kids for the trip… and I know that we made memories as a family they will not forget. If you are like me, and questioning whether or not your family is ready for a camping trip, I say go for it! You will never know until you try. 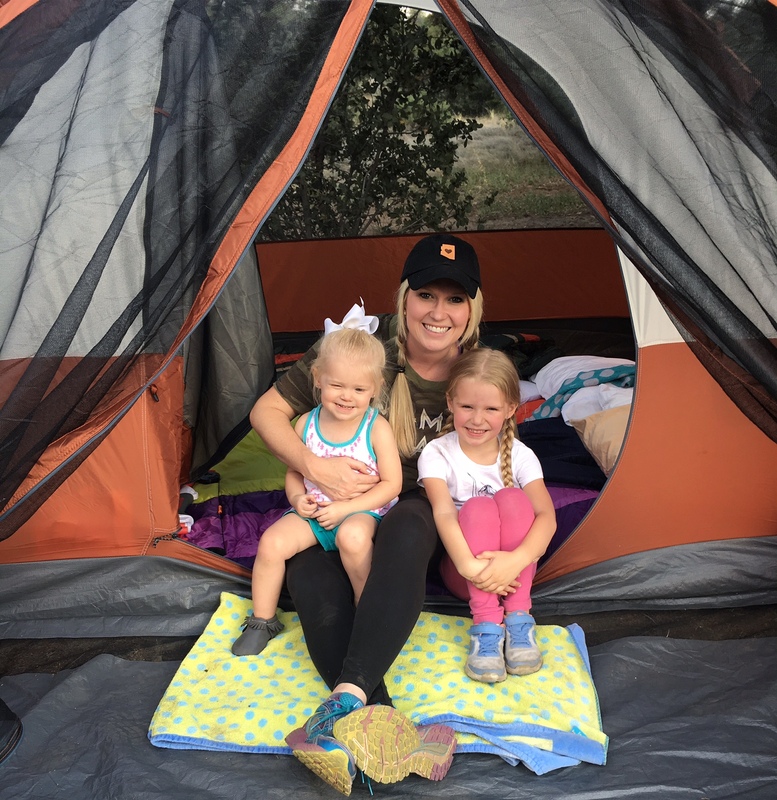 And to help you out, here are a few of my ‘camping with kids’ recommendations. 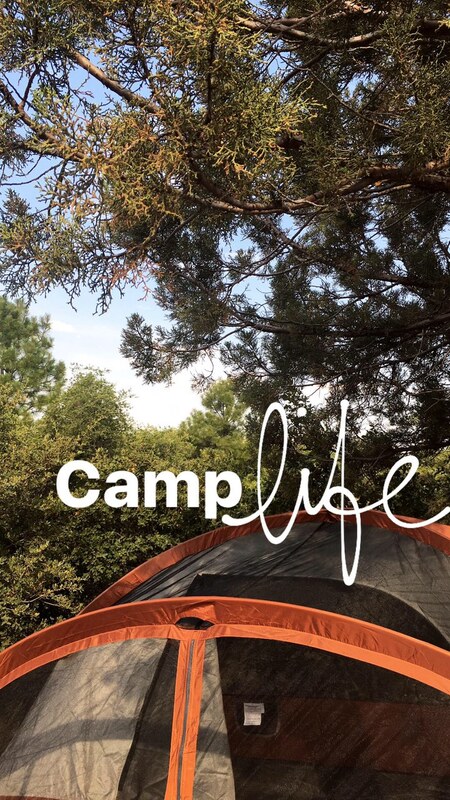 I hope these ideas help make your trip extra enjoyable for all – we all want happy campers! For the May 2017 edition of Monthly MUST Haves I am excited to share 3 of my favorite small shops that specialize in the kiddos. Enjoy these fashionable companies! 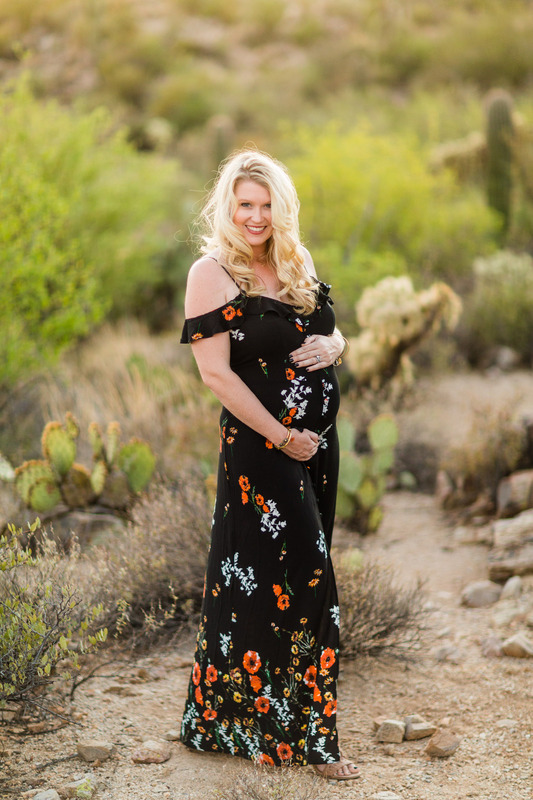 As an Arizona girl, I am living the cactus dream… along with the triple digit nightmare! But now that summer is here, I am embracing it in full force and am stuck on the cactus trend. I thought it would be fun to share my favorite cactus inspired goodies and stylish recommendations to help bring your cactus-love to life! This trip came at the perfect time. It’s amazing how you don’t realize you need a break from reality until you finally get one! 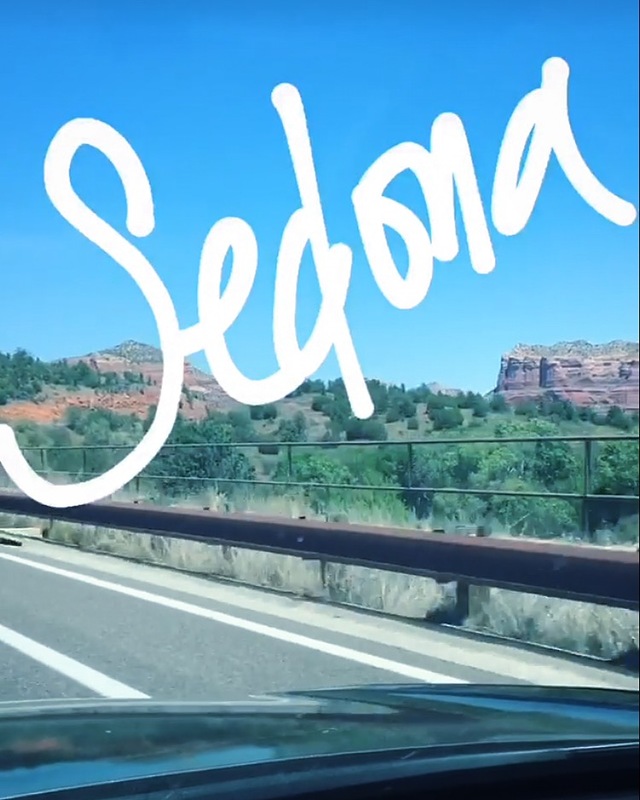 My hubby had a work trip in Sedona, AZ, and so with the help of my parents, we were able to turn it into a kid-free getaway as well. 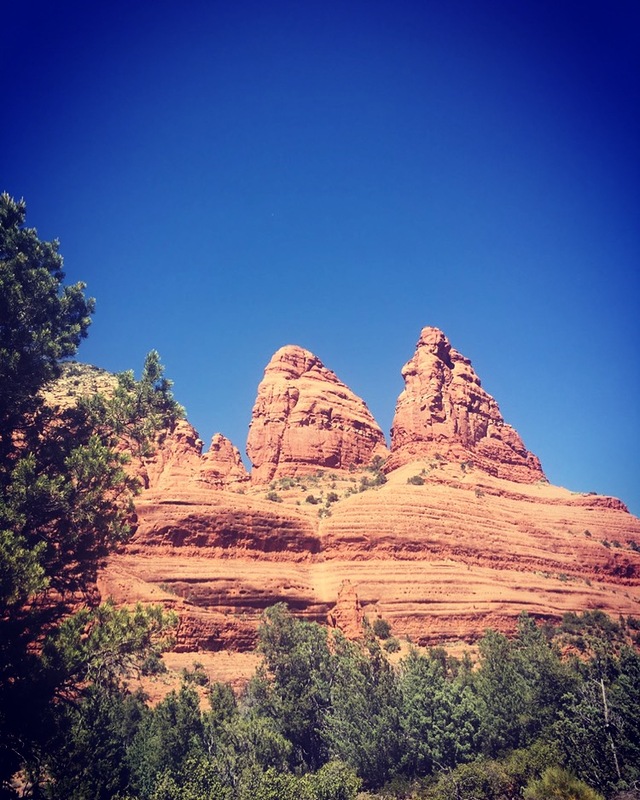 April is a fabulous time to visit Sedona as it offers cooler temps and fabulous outdoor activities! 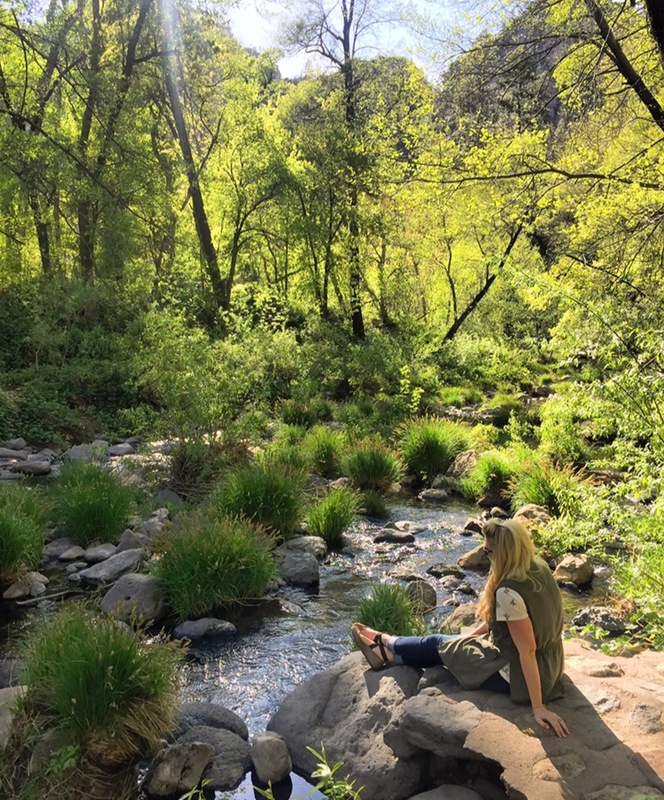 While my husband spent half days at a work conference, I was extremely blessed with a refreshing few days filled with beautiful hikes, relaxing pool-side quiet time and taking in the incredible 70° Sedona weather. I was also able to enjoy some much-appreciated pampering, quality time with my hubby, and time to reflect and work on me. 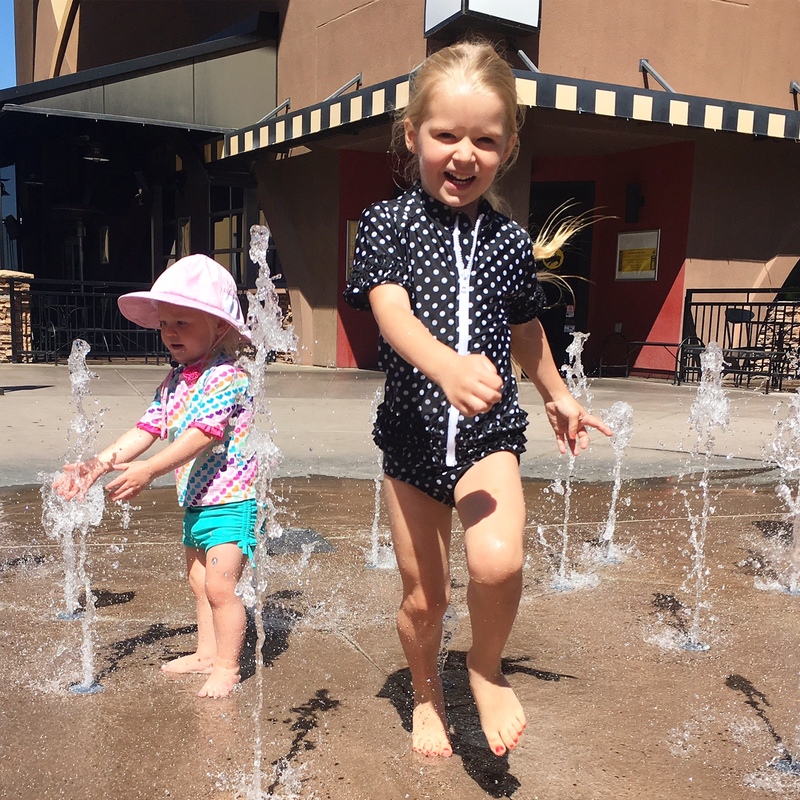 Now that Arizona has hit the triple digits, splash pad season is upon us. 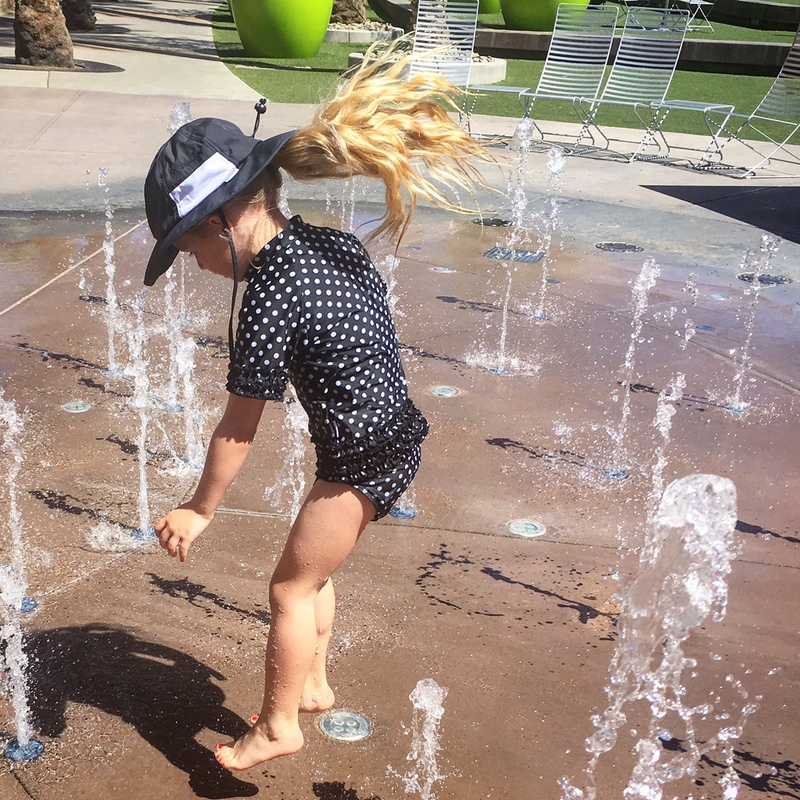 With the amount of time we spend outside and as an Arizona mama of two fair skinned girls, that means we need to take sun protection seriously. One way I do so is always being prepared, and since we are always on the go, I like to keep a splash pad essential bag in my car at all times. This keeps us ready for any adventure that comes our way! 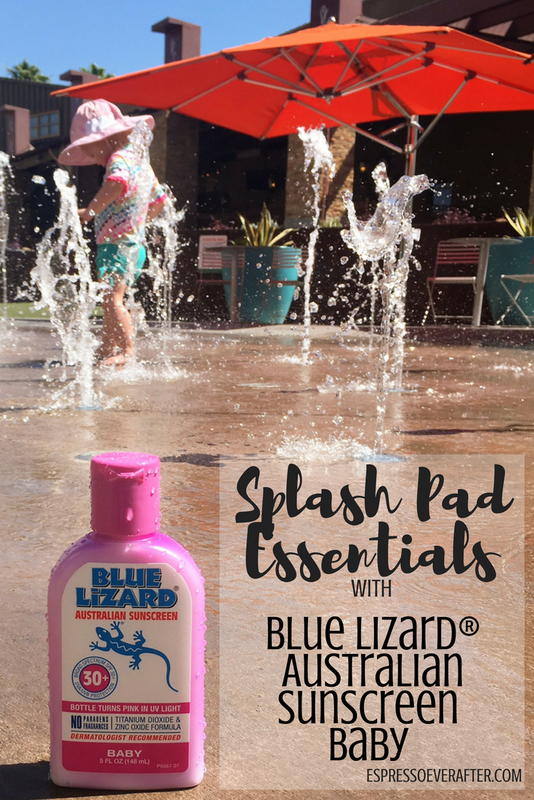 I have found that there are a few essential items to have in your bag to keep you SUN-ready, but there is one that you can’t leave home without… Blue Lizard® Australian Sunscreen Baby!